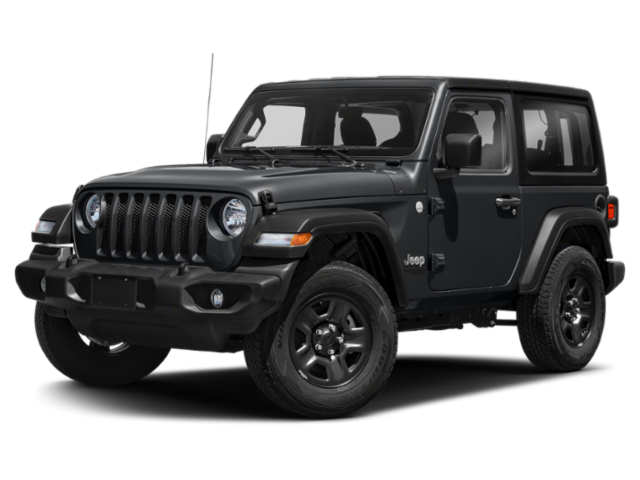 Bob Howard Chrysler Jeep Dodge Ram invites you to explore our range of local and national Chrysler Jeep Dodge Ram incentives in the Oklahoma City area. 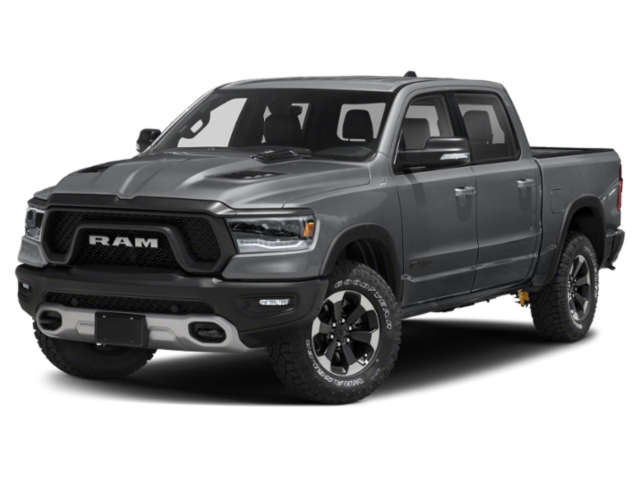 Are you looking for factory rebates, Chrysler Jeep Dodge Ram special financing, 0 APR deals, graduate incentives, or military appreciation offers near you? 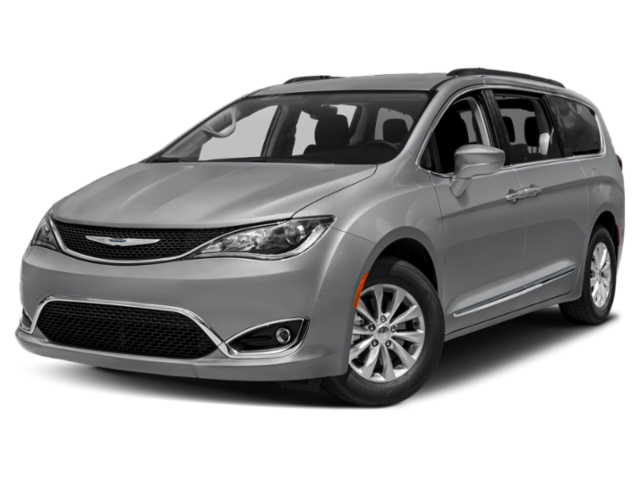 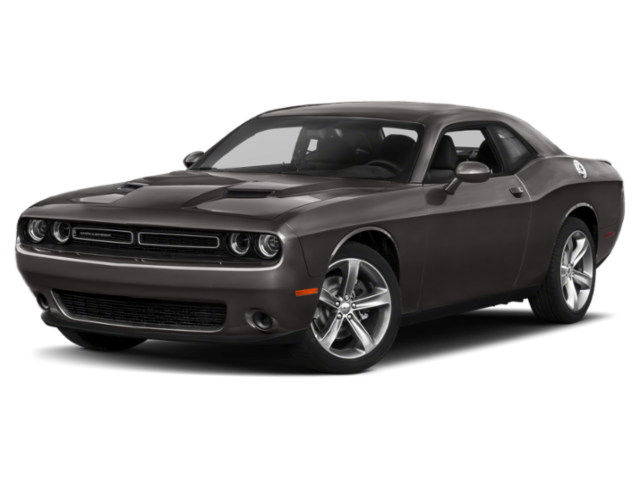 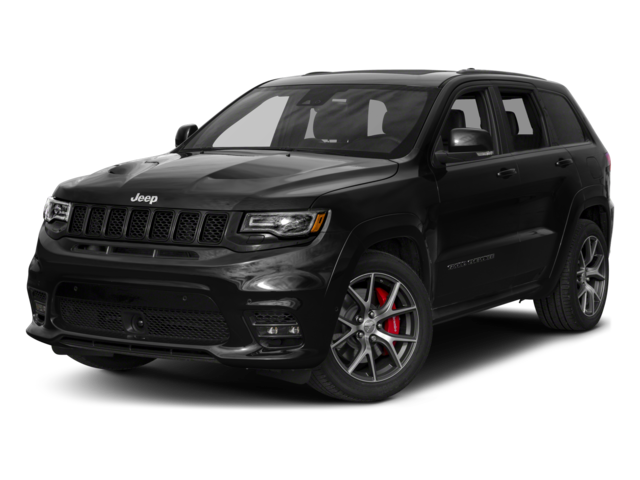 You can be sure that our list of exclusive Chrysler Jeep Dodge Ram incentives, deals and offers is up to date with your latest Chrysler Jeep Dodge Ram special financing promotions in the Oklahoma City area. 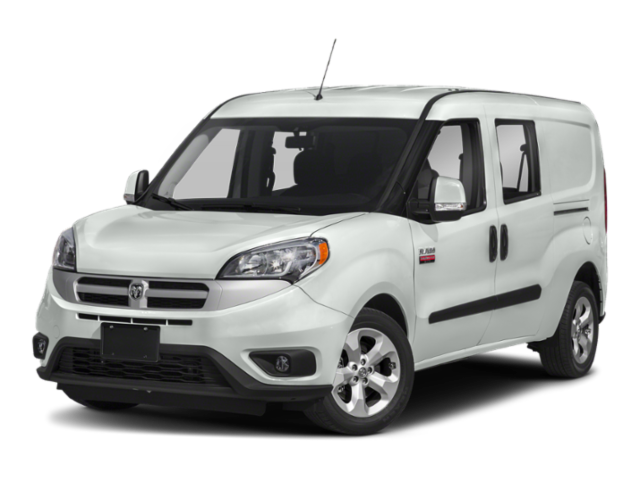 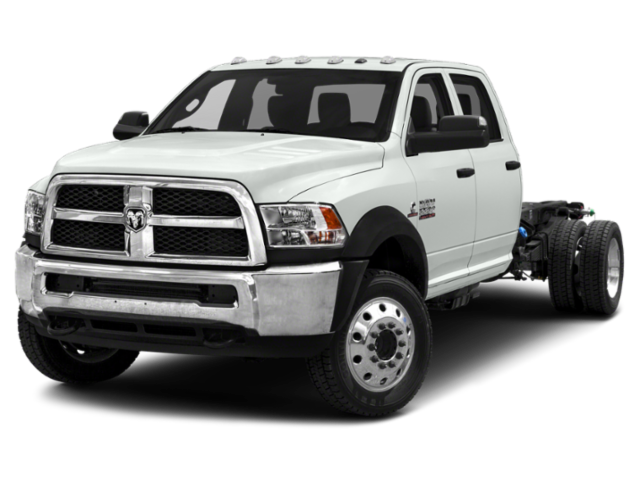 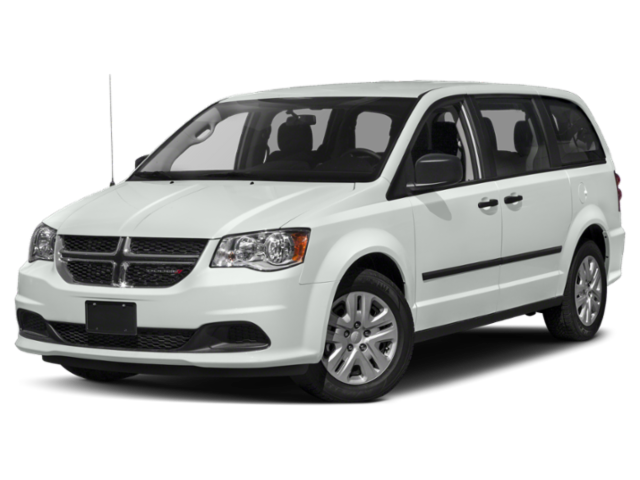 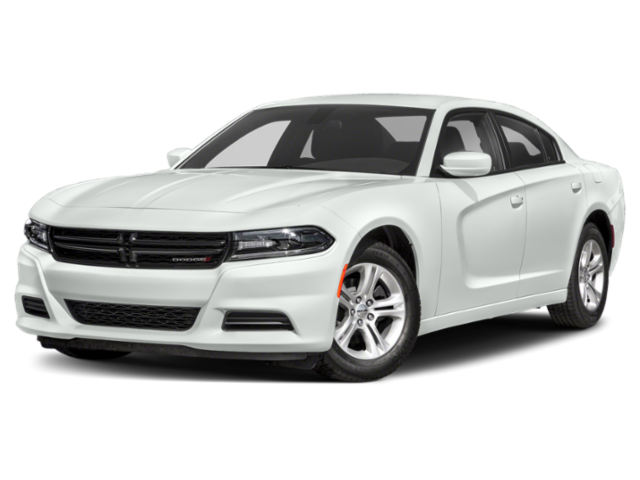 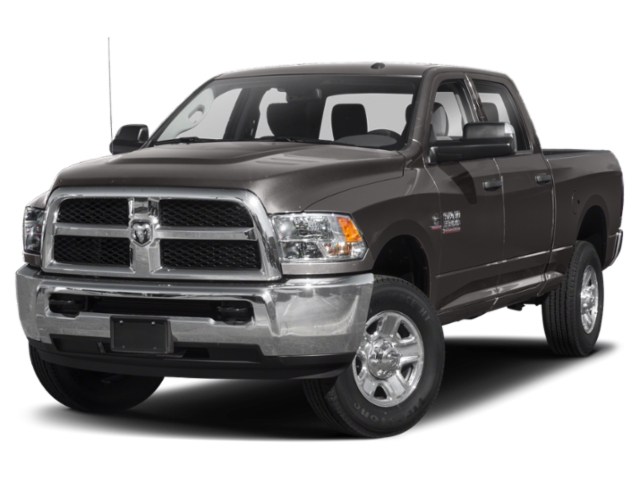 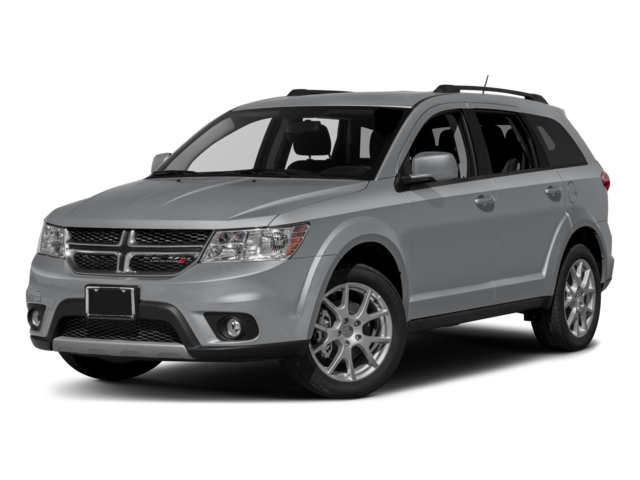 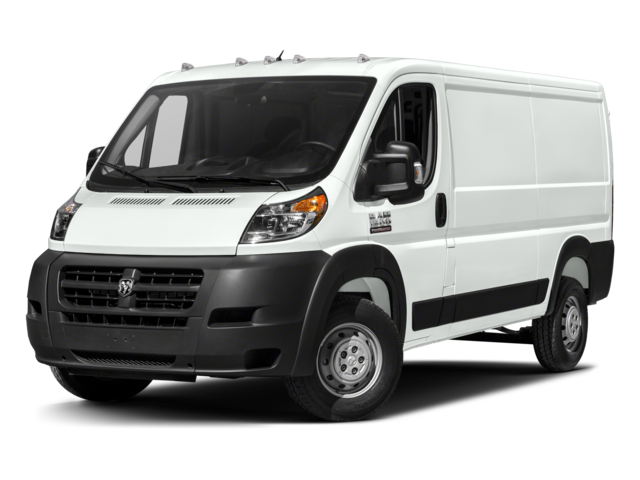 For more details on buying or leasing, please visit: Leasing Or Buying A Chrysler, Jeep, Dodge, and RAM page. 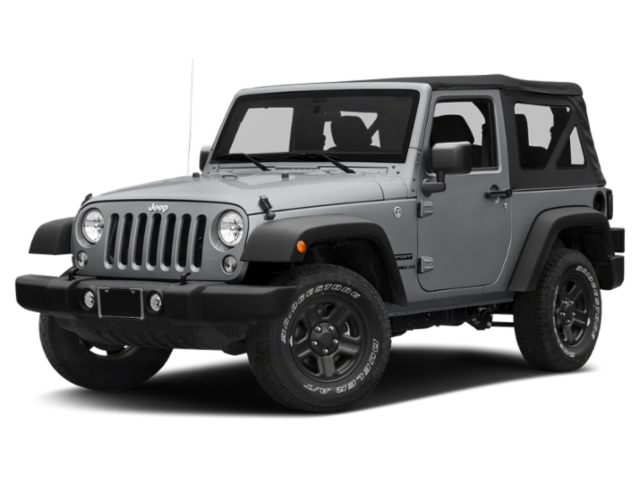 Don’t see the Chrysler Jeep Dodge Ram special financing, rebates, or 0 APR deals you’re looking for? Contact our team to learn more about our most recent Oklahoma City Chrysler Jeep Dodge Ram incentives.